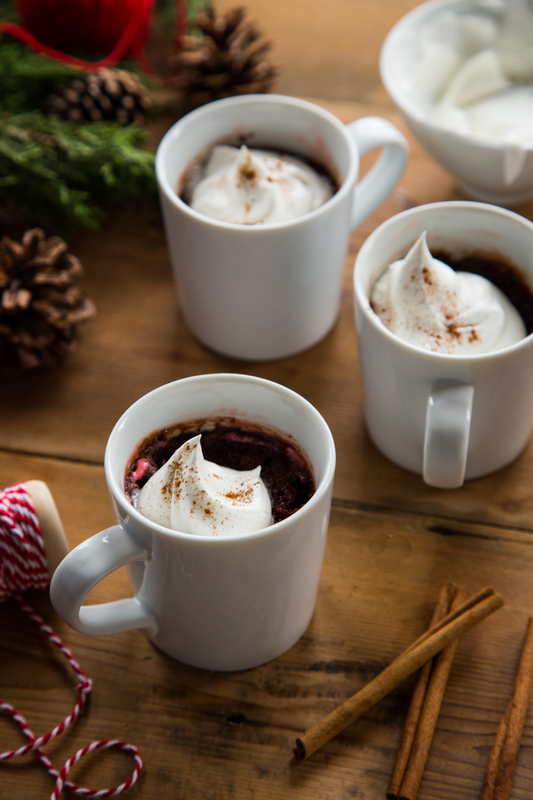 This recipe, Cinnamon Marshmallow Mug Brownie, is sponsored on behalf of Campfire® Marshmallows. All opinions are, as always, my own. Thank you for reading and supporting the brands that I love and that make Jelly Toast possible. Desserts and holidays go hand-in-hand. I typically sway toward cookies around Christmas time, but once in a while, I want something warm and comforting, and always full of chocolate! I have completely jumped on the cake and brownie in a mug trend and love whipping up a simple dessert in the evening time. This Cinnamon Marshmallow Mug Brownie recipe is just what I look for in a mug dessert – simple, sweet, and chocolate. But it doesn’t end there. This recipe has a cinnamon twist. 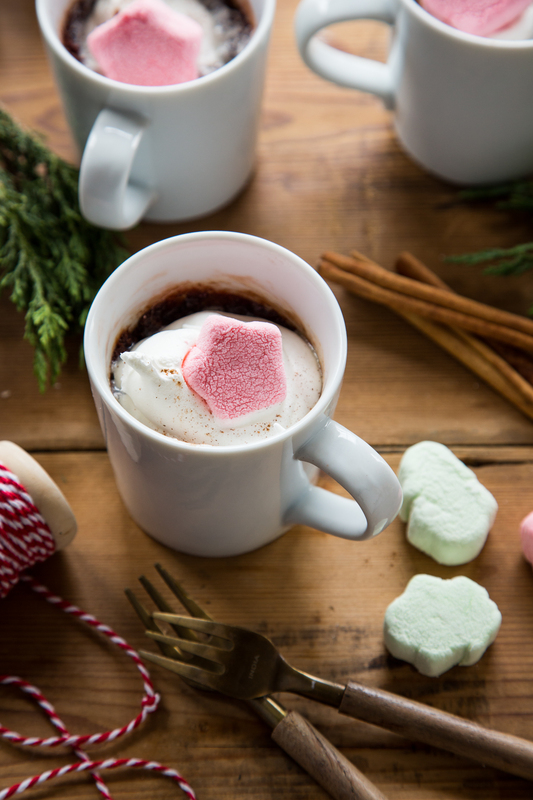 I added a dash of cinnamon, as well as a few of my favorite Campfire® Holiday Mix Marshmallows. They have a mixture of sweet green vanilla trees and slightly spiced cinnamon stars. Fantastic for snacking, baking and floating in giant cups of cocoa. Last year, I made these festive, fluffy mallows into a marshmallow fudge bark that was rich and decadent. This year, I was looking for something quick and single serve. A little something in the evenings to enjoy. See? So simple. The kids love them too, and I have been known to make them on occasion as a little treat after school. Next week, the kids are off of school so we will be in full on cookie baking mode. Until then, I have these warm, fudgey treats in mugs to indulge in. 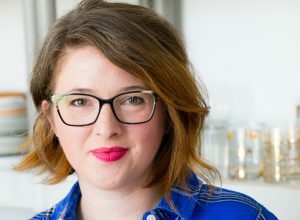 Jamie (My Baking Addiction) and I have teamed up with Campfire® Marshmallows to share with you our favorite marshmallow recipes. This holiday season we have so many cute and festive ideas to share. 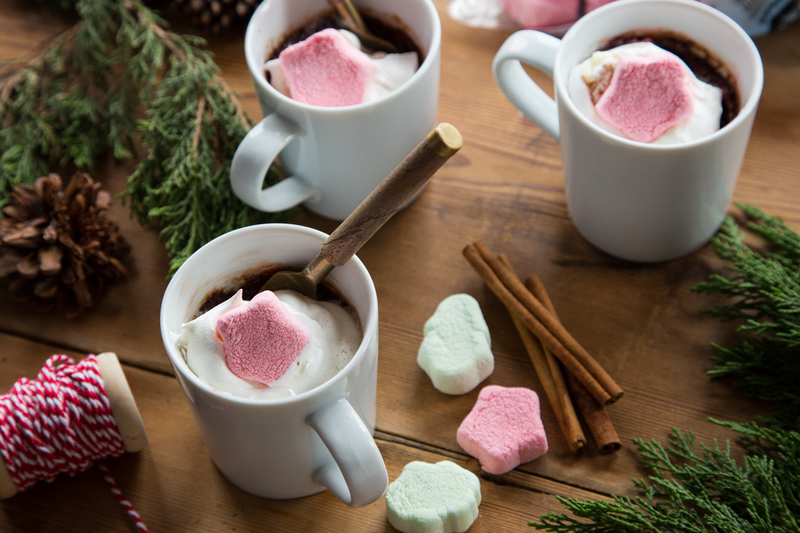 Visit our Marshmallow Madness Pinterest page for more recipe and adorable winter craft ideas! For even more recipe and marshmallow inspiration, visit Campfire® on Facebook, Pinterest, and Instagram. In a microwave safe mug, combine butter and dark chocolate chips. Microwave for 30-45 seconds or until melted. Stir. Add flour, sugar, egg yolk, vanilla, and cinnamon. Stir. Tear marshmallows into pieces and stir into batter. Microwave for 45 seconds or until center looks set. Be careful not to over bake. Allow brownie to cool for several minutes. Top with whipped topping and additional marshmallow star. 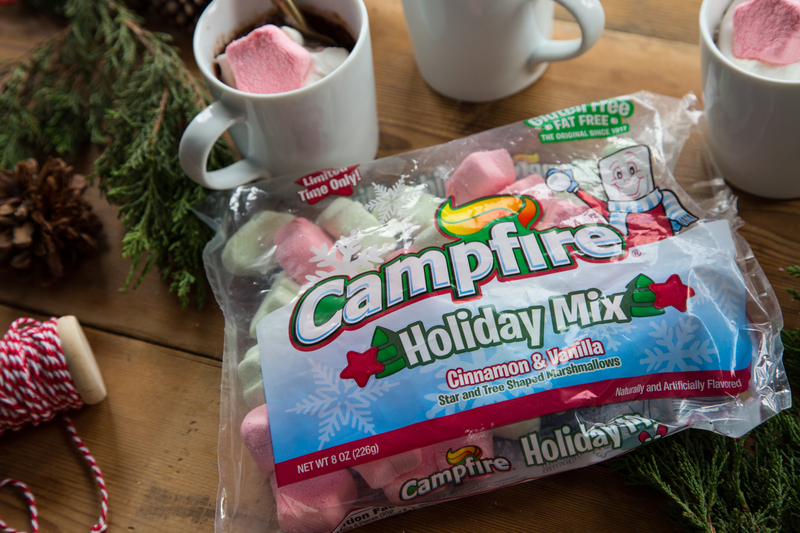 Campfire® regular marshmallows can be used to replace the Holiday Mix stars. Just increase ground cinnamon by a touch to still bring a cinnamon flavor to the brownie. I love everything about this! 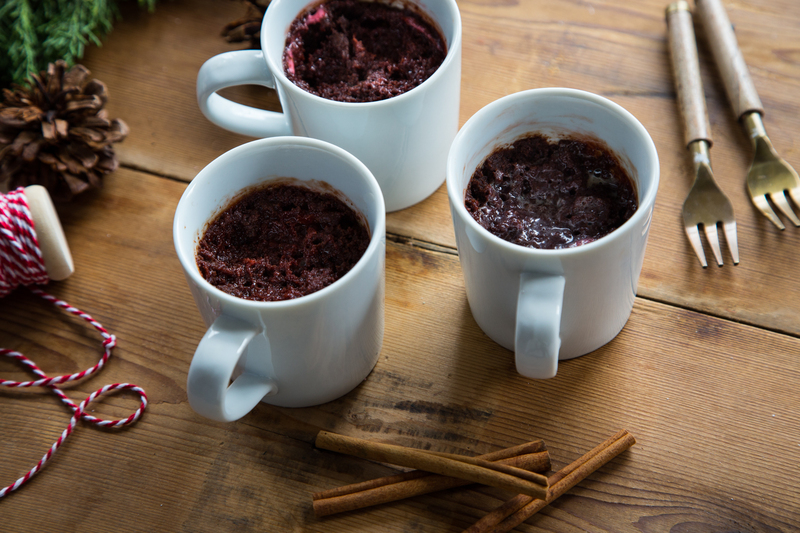 It’s coziness and decadence in a mug – what could be more lovable or suitable for winter?! 🙂 Can’t wait to make!